Donivan is using Smore newsletters to spread the word online. 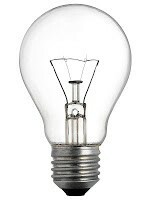 Light bulbs work by sending a lot of powerful electricity threw a very thin wire inside the light bulb producing radiant light. 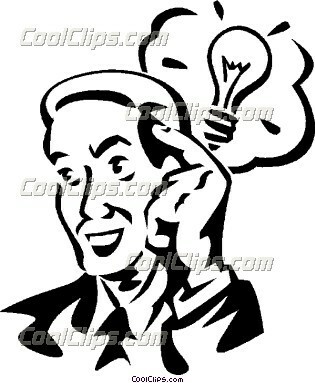 This vision enhancing break through was made possible by a wise man name Thomas Edison. In his 84 years of life he acquired a mind blowing 1,093 patients.as the wise Thomas Edison once said “A good idea is never lost. Even though its originator or possessor may die without publicizing it, it will someday be reborn in the mind of another”.